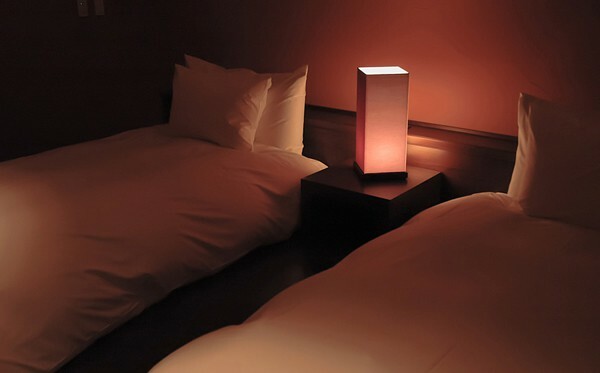 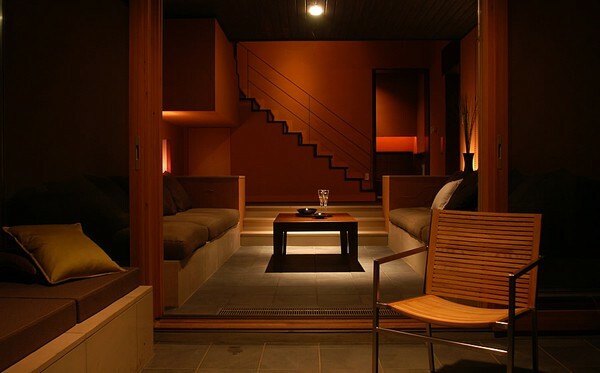 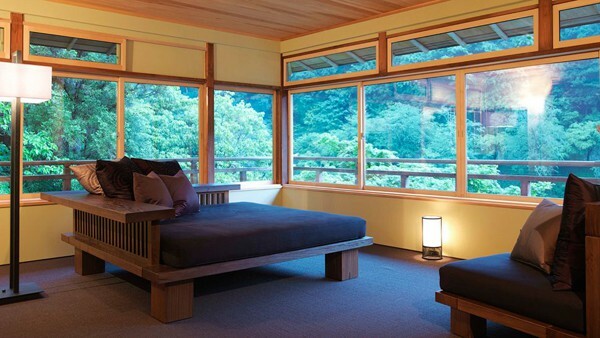 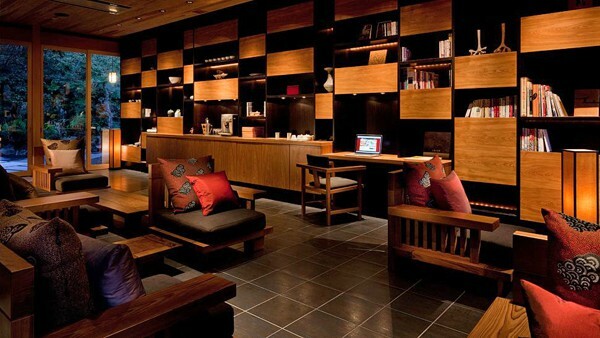 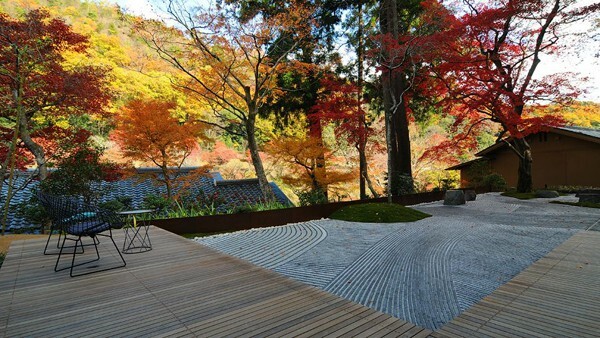 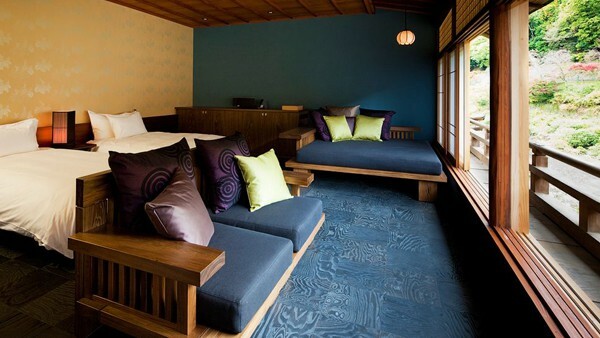 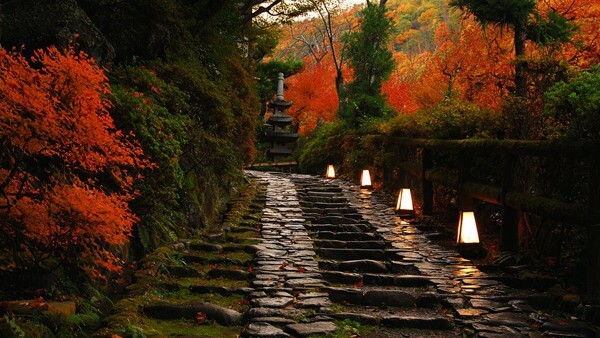 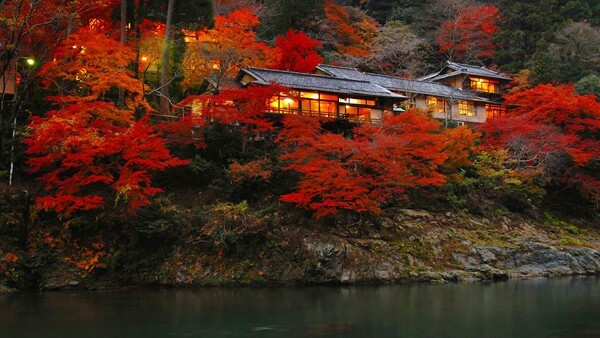 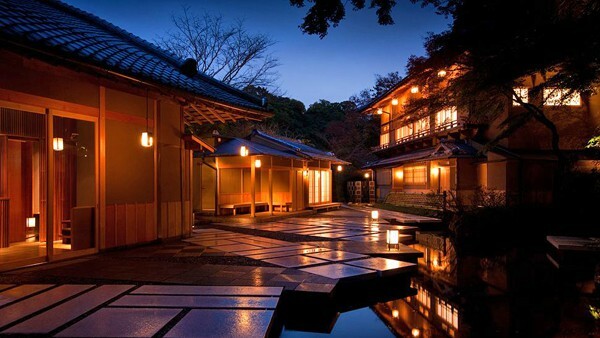 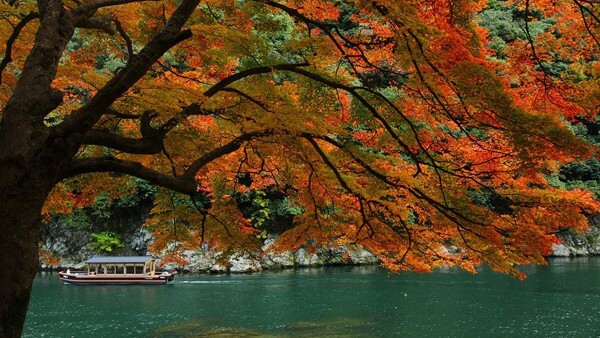 HOSHINOYA Kyoto brings its mingling of modernity and antiquity to Arashiyama, Kyoto’s most pristine retreat. 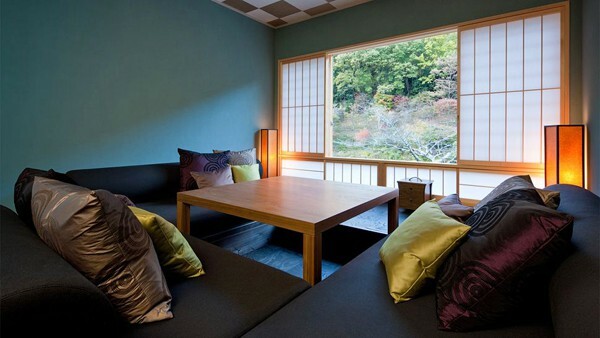 Here, the authentic Ryokan experience is complemented with a discerning eye for design, structure, and most of all, comfort. 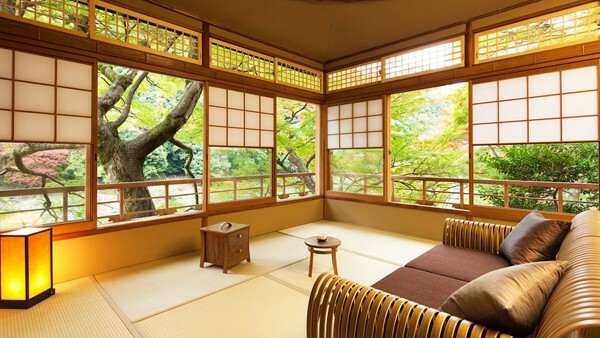 Here in Kyoto Japan, if culture doesn’t actually grow on trees, it certainly is made of them. 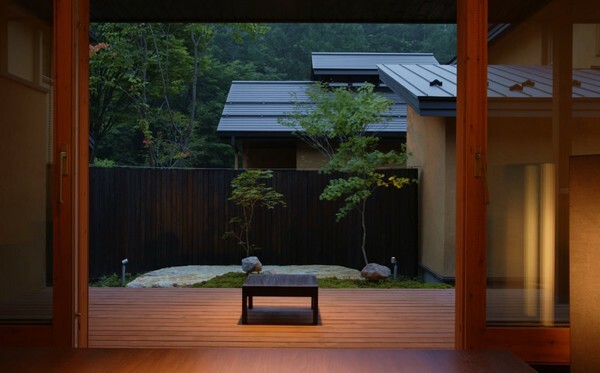 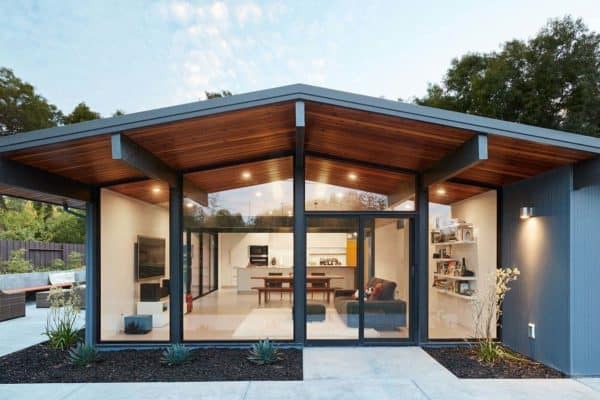 Dark, rich wood is the substrate of choice when building traditional Ryokans (secluded Japanese retreats), creating a habitat that blends easily with the surrounding natural flora. 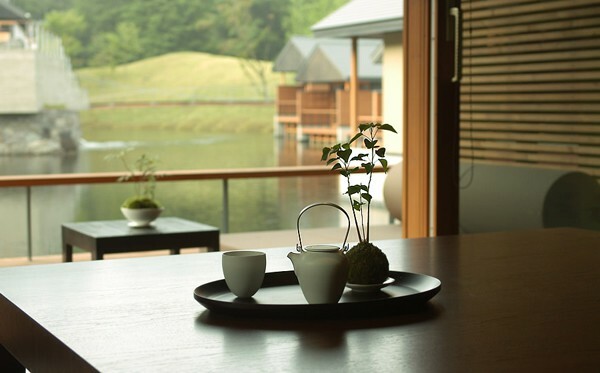 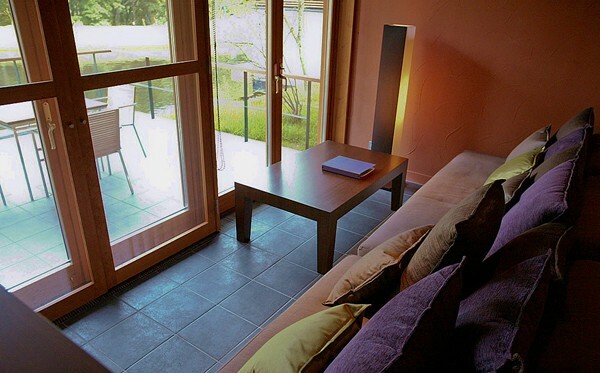 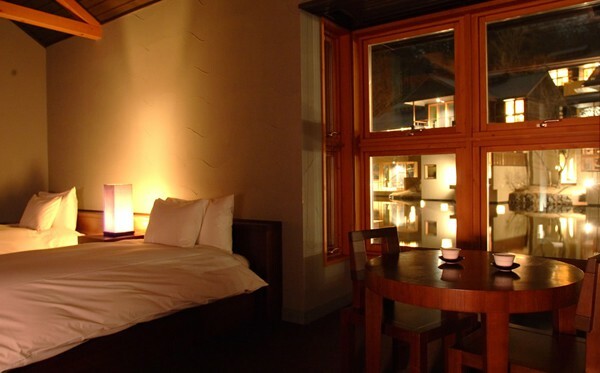 Twenty-five guestrooms look out to the Ooigawa River and groves of gnarled trees and shrubs, all in vibrant shades of green, red or brown, depending on the season. 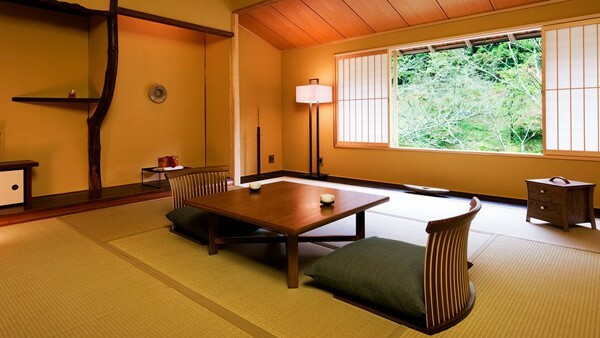 Rooms are decorated in 17th-century the Sukiya style, and dressed in Japanese paper patterning. 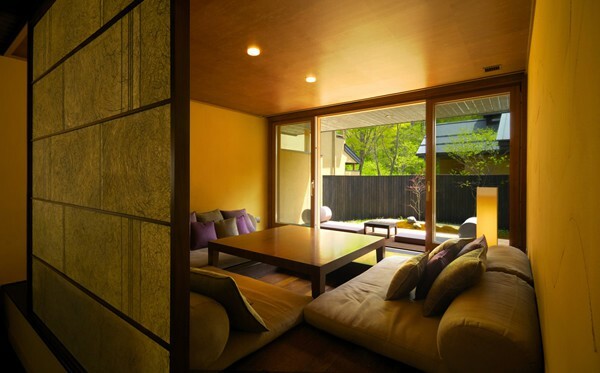 Low benches and various local antiques add essential character to these otherwise minimal spaces. 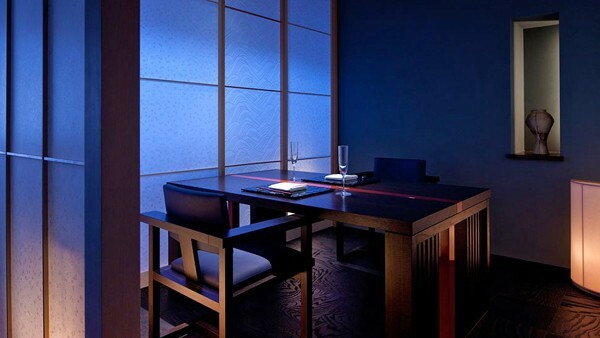 Carefully considered breakfast is served in the comfort of your room in American, Continental or Japanese style. 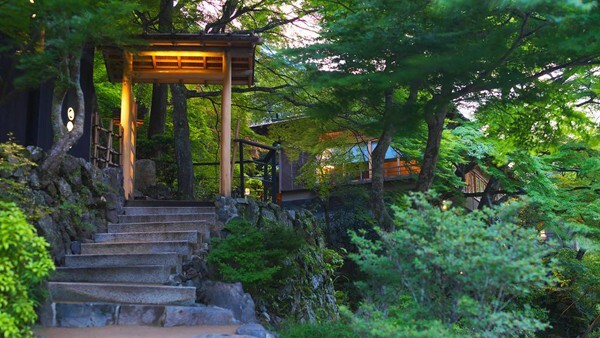 Dinner is modern Japanese, and leverages seasonal ingredients from the surrounding wilds. 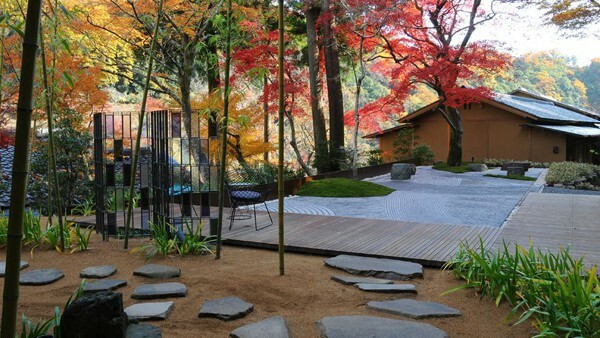 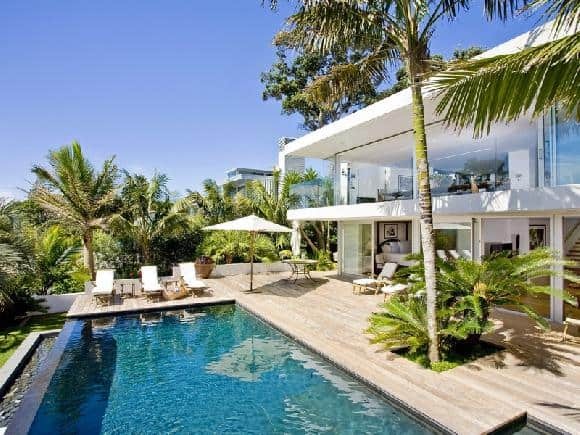 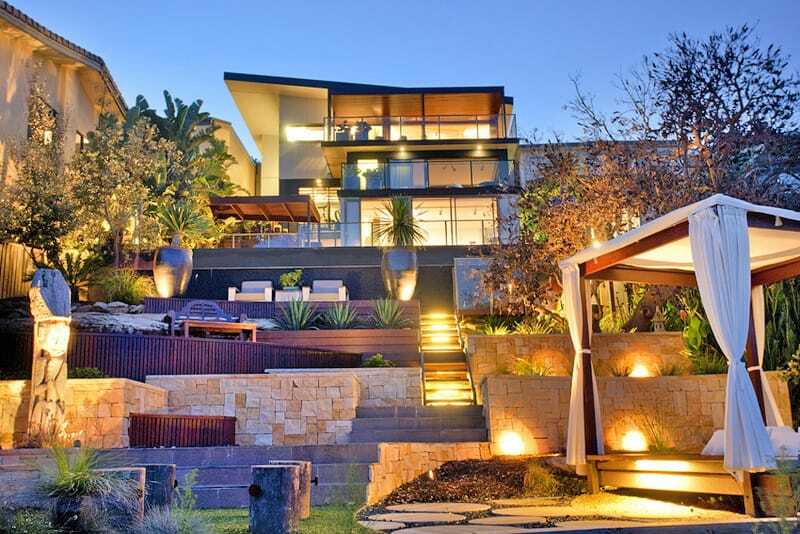 After any meal, its best practice to retire and digest in either the modern library or traditional water garden. 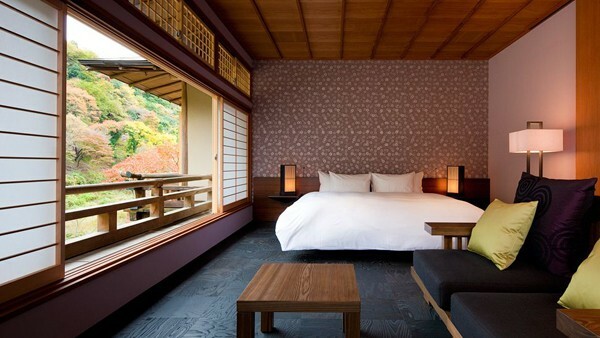 Of course, while in Kyoto, it’s critical to get outside the confines of your home away from home. 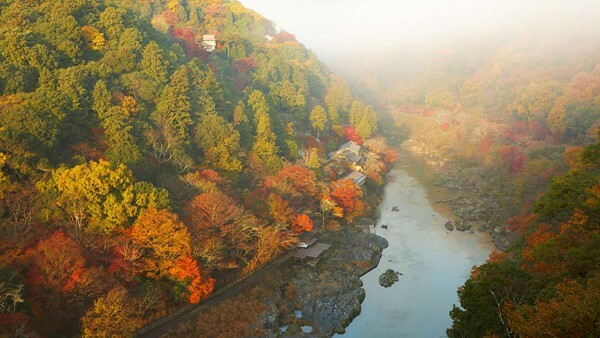 Bamboo forests, Rickshaw tours and garden Kimono walks all wait just down the misty path from HOSHINOYA Kyoto. 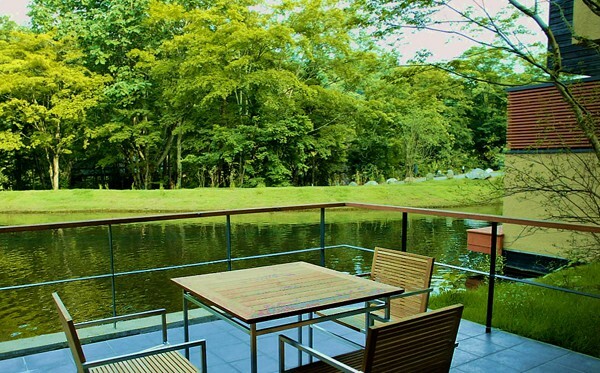 To stay at this fabulous retreat, at a nightly rate of $767 USD, click here.